Shop online for 16 model-shipways science kits / projects / experiment / educational kits at discounts up to 22%. 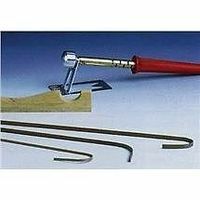 This is the Electric Plank Bender Model Ship Tool by Model Shipways. 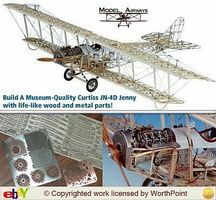 This is the 1/16 Scale Curtiss Jn-4d Jenny 1917 Model Airplane Kit by Model Airways. This is the 1/16 Scale Nieuport 28 Rickenbacker Model Airplane Kit by Model Airways. 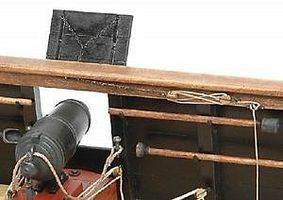 This is the 1/24 Scale Carronade, 18th Century, 32-Pounder Model Cannon Kit Model Shipways. 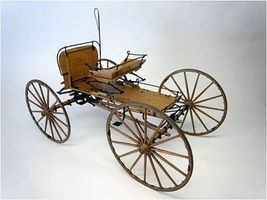 This is the 1/12 Scale Western Mountain Buckboard Wooden Model Buckboard Kit by Model Shipways. 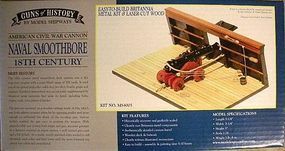 This is the 1/24 Scale Naval Smoothbore 18th Century Model Cannon Kit by Model Shipways. 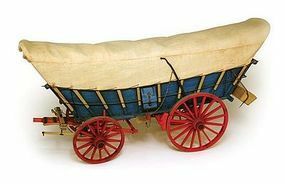 This is the 1/12 Scale Conestoga Wagon Wooden Model Wagon Kit by Model Shipways. 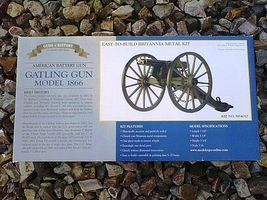 This is the 1/16 Scale Gatling Gun Model 1866 Model Military Weapon Kit by Model Shipways. This is the 1/16 Scale Parrott Rifle 10-Pounder 1861 Model Cannon Kit by Model Shipways. This is the 1/16 Scale Whitworth Breech-Loading 12-Pounder Civil War Model Cannon Kit by Model Shipways. This is the 1/16 Scale Napoleon 1857 12-Pounder Model Cannon Kit by Model Shipways. This is the 1/16 Scale US Civil War Caisson Ammunition Carriage Model Model Military Weapon Kit by Model Shipways. This is the 1/16 Scale Albatros D.Va Red Baron Model Airplane Kit by Model Airways. 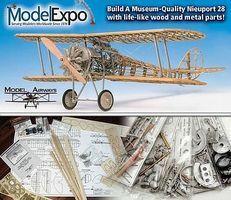 This is the 1/16 Scale Wright Flyer Model Airplane Kit by Model Airways. This is the 1/16 Scale James Cannon 6-Pounder 1841 Model Cannon Kit by Model Shipways.